Charming family home since 1952...sited on 3 lots. This 1950's Cape Cod is cozy & has lots of natural light. 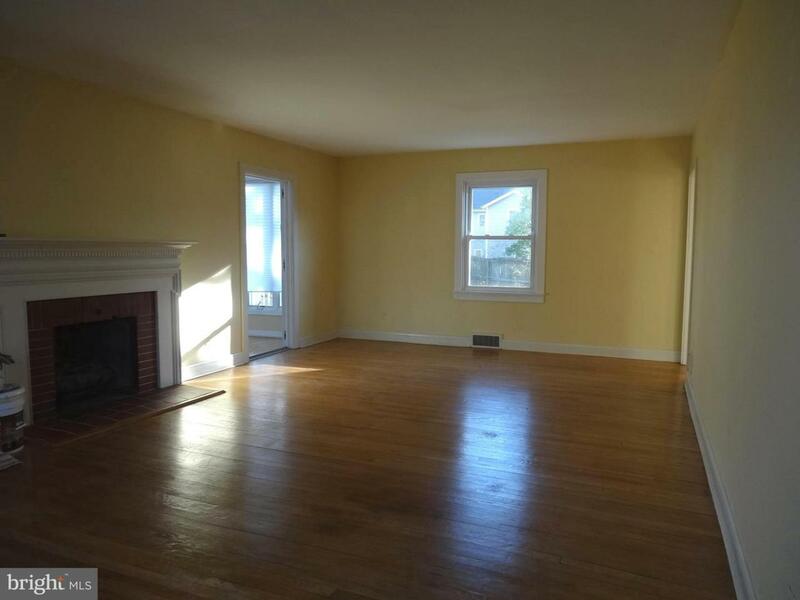 Large Living Room that leads to a 3 season Sunroom with floor to ceiling casement windows. It has a Separate Dining Room with Vintage built-in Hutch and a swinging door. Special touches, wood doors with glass door knobs. 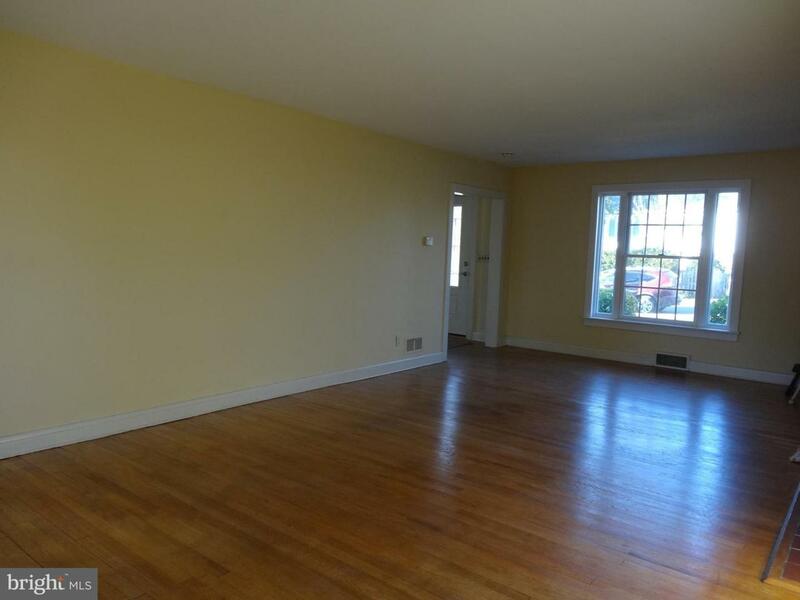 All rooms have natural hardwood floors. The Sun-drenched Florida room has vaulted ceiling & 4 skylights. Plus a skylight at the stairs to the upper level. The Main Upper Bath has black & white ceramic tile typical of the '50s. 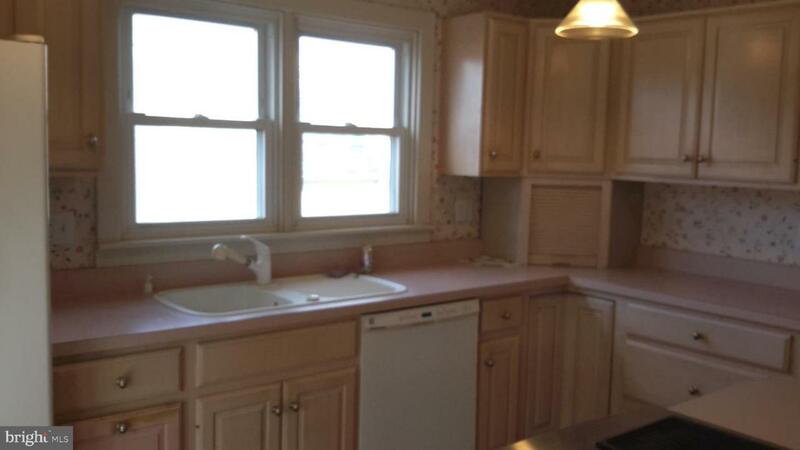 The Kitchen boasts a large center island and loads of cabinets. 3 Upper Level Bedrooms. Full unfinished basement with workbench and rear stairs to access to back yard. Newly installed roof, gutters, downspouts, 50 gal water heater. And lead free. 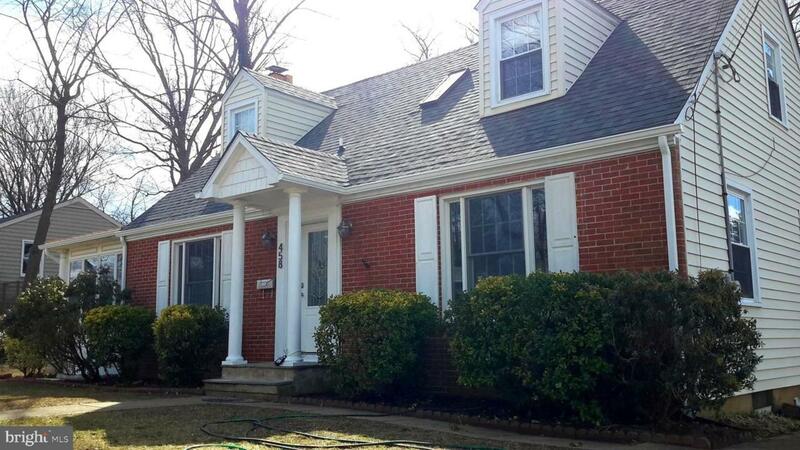 All in a wonderful location just 1/2 block to the US Naval Academy Stadium. Pool Club memberships available. Community pier and dock, kayak racks. $40 annual Home Improvement fee. More info avail.